If You Make This Cold Email Mistake, Your Account Is Going to Be Marked as Spam! I’ve Noticed That My Emails Are Not Getting Opened, Am I on a Blacklist? Asking For a Friend: What Happens If I Find My Domain on a Blacklist? If you’ve done cold email campaigns in the past, you’ve probably already heard about this major cold email mistake. We’ve talked about the importance of warming up your email account to increase deliverability, but what happens if you decide to skip this step altogether and start sending emails from your brand new, totally cold email account? 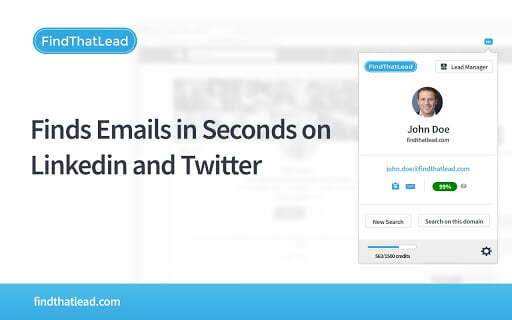 Going from sending zero to hundreds of emails in a day is the best way to kill your cold email campaigns and the ONE cold email mistake you CANNOT make. As with everything else in life, reputation is wildly important. The same goes for your domain’s reputation and the emails you send out from it. We’re all familiar with spam filters used for our personal inboxes, but this is a little different. Hosting companies each have their own set of defined standards as to what they consider to be a spam sender. 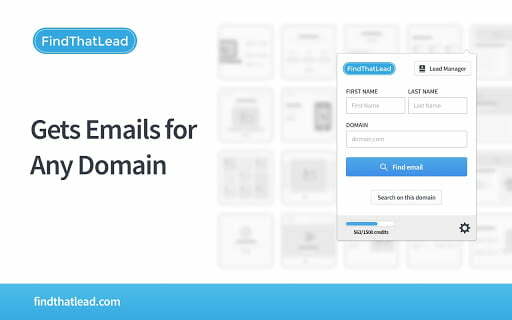 These standards are typically based on the number of emails sent from a single email domain. The requirements of a brand-new domain are much more delicate than an established one. For example, if you create an email address and start sending 1,000 emails on day one – internet service providers will notice. They’ll start closely monitoring the interactions that you receive from your emails and evaluating the amount of traffic received. If your domain is flagged as spam and lands on a blacklist (a record of domains that appear to be sending spam emails), then your emails will go straight to the dreaded spam folder. The chances of someone actually opening those emails? Close to none. 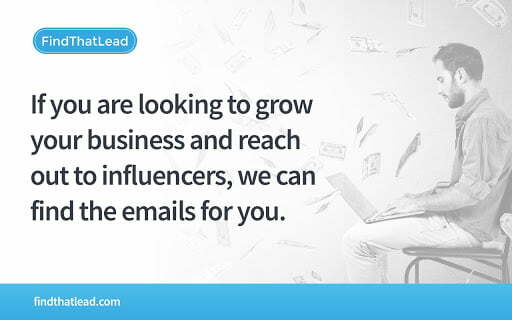 This will cause you to completely miss out on the opportunity to connect with potential customers and to get information out about your business services and products. Long story short, it will have a direct effect on your bottom line (revenue!) and could potentially ruin the overall reputation of your brand. To avoid this, you need to warm up your email account by gradually increasing the volume of emails sent from that account each day. It’s such an incredibly important step, that some email service providers like SendGrid even offer an automated IP warmup solution! Different factors affect email open rates. Time of day that, subject line, and preview text, are a few of them. However, if you’ve already done your research, know how to send amazing emails, and they’re still not getting opened… it’s time to find out if your domain appears on a spam blacklist. This is especially true if you’re sending from a new email account that you did not take the time to warm up. The worst cold email mistake you can make. Wondering if your domain has been added to a spam blacklist? Check out MXtoolbox.com. Simply enter your domain and select ‘blacklist check’. The tool will generate a report that gives you a simple yes or no answer. You’ll know in a minute if your domain appears on over 100 blacklists. There are many additional resources out there, but MXtoolbox.com is free, super easy to use, and will give you a good start at finding out where your domain reputation stands. Dear “friend,” this depends on how well you set up your initial email account. If you created a separate domain just for emailing (as I recommend that you do) and it still got flagged, it may be time to purchase a new domain and be sure to warm it up before you start sending again. If you totally skipped that step too, then good luck to you! Make sure you are following the anti-spam rules (the CAN-SPAM ACT of 2003). Adjust your subject lines. They should accurately reflect the information contained within the body of your email and not mislead the recipient. That doesn’t mean that they can’t be creative or witty! Use a familiar ‘from’ name. Keep it consistent with the brand that you are representing so that recipients will recognize the sender and ideally, open the email. Use segmentation so that emails are relevant to their recipients. Use a real ‘reply to’ address in your email. 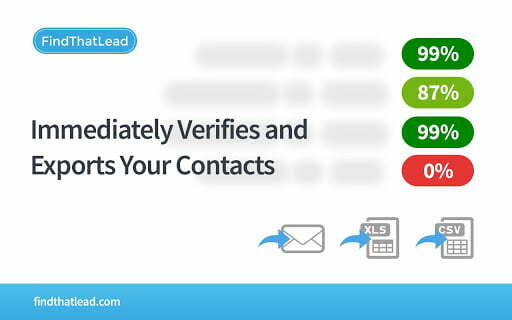 Email providers want to see that you are getting responses from the emails that you send. Including a legit ‘reply to’ address will make it easier for recipients to connect and hopefully avoid any red flags for possible spam. Add an opt-out option to your email. If your recipients open your emails but don’t like what they see, this gives them the option to not receive them in the future. Having a recipient opt-out is a much better alternative to them report you as spam. Avoid using spam trigger words, like Great Offer, Act Now!, Please Read, Do it Today, Call Free, the list goes on. Interested in reading more? Check out The Ultimate List of Email SPAM Trigger Words by HubSpot. Be careful with using images when you are sending your first few emails. Don’t add too many links! If you are outsourcing your email campaigns, you must monitor how your vendor is handling the items mentioned above. Your domain reputation is at risk and it will only affect you and your business in the long run. A LOT. You’ve invested time, energy, and likely some $$ to create your email list. The process of sending your first campaign is where it’s easiest to make some of the most preventable errors… and the worst cold email mistake of them all: not warming up your account. This guide will help you get more opens for your emails and create a solid base for your domain’s sender reputation.